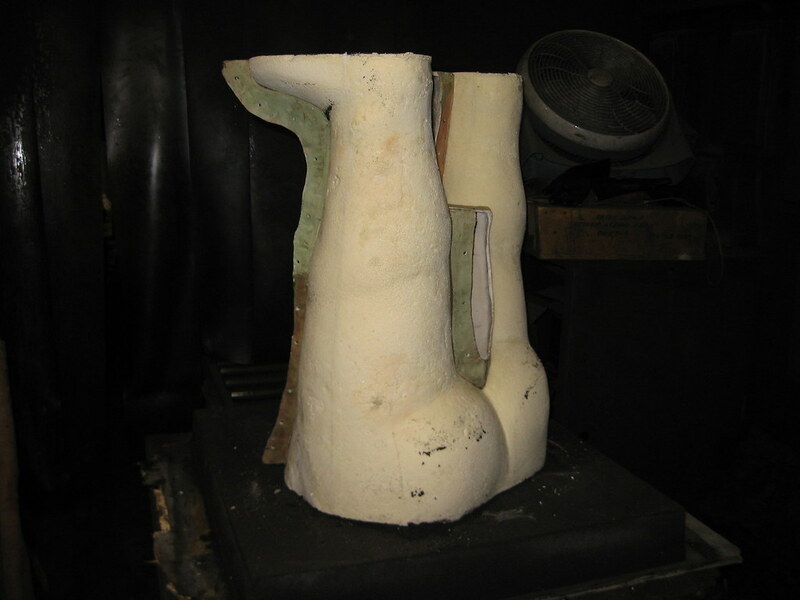 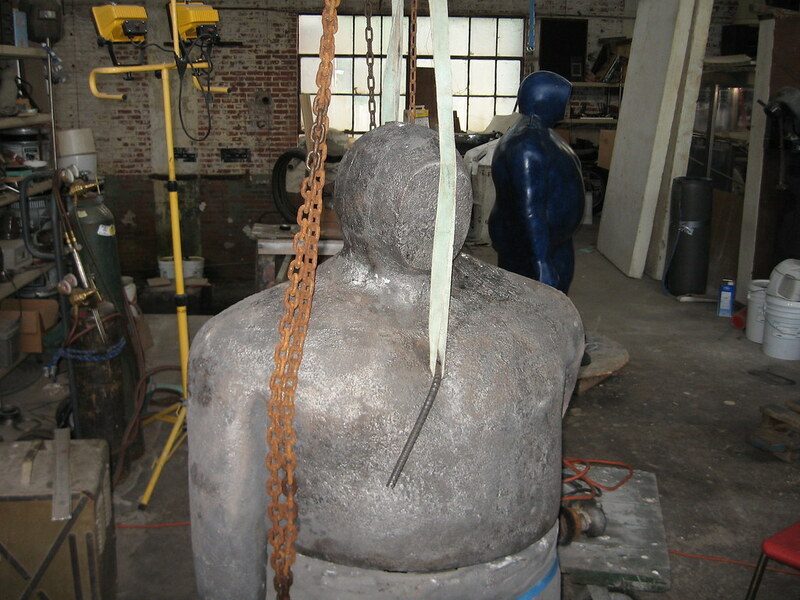 OK Foundry cast Deep Water Sponger in iron for Charlie Ponticello. 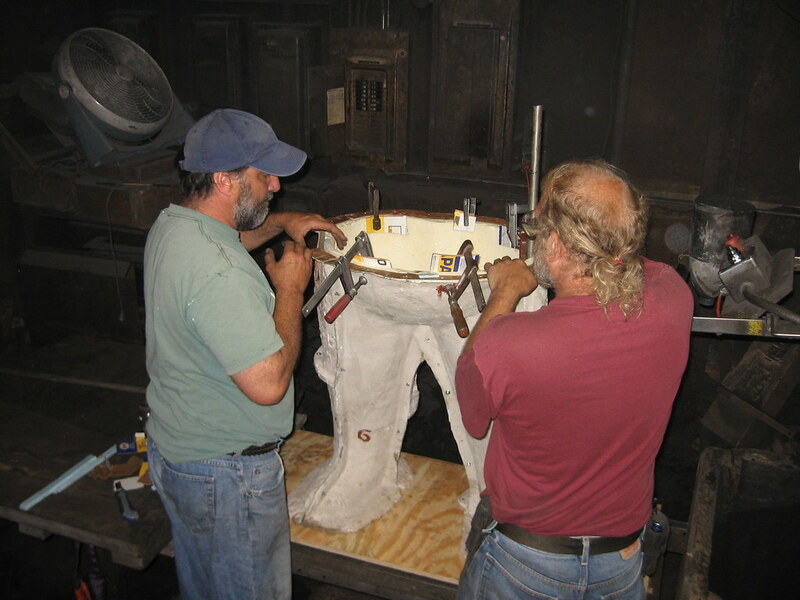 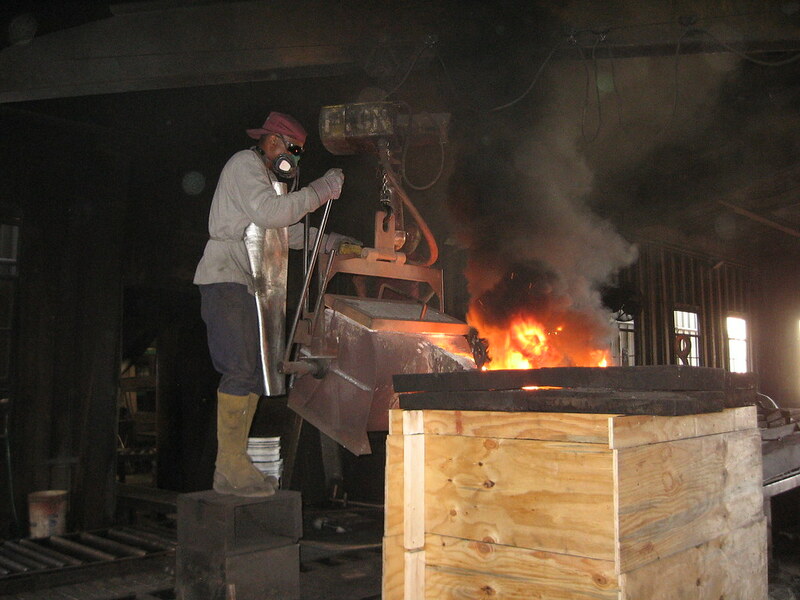 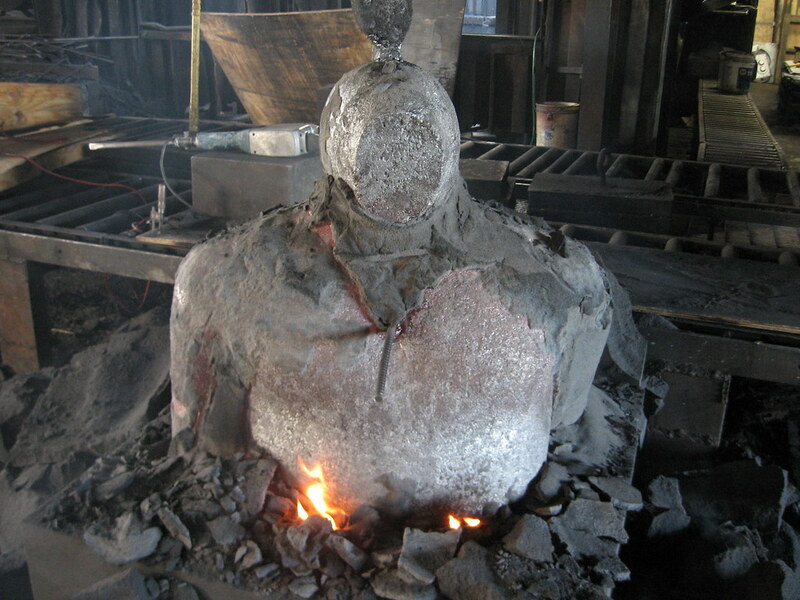 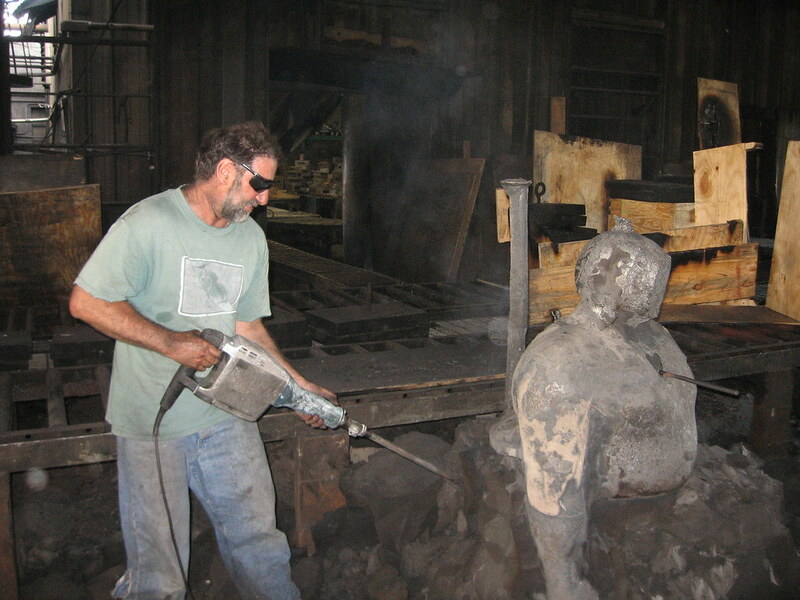 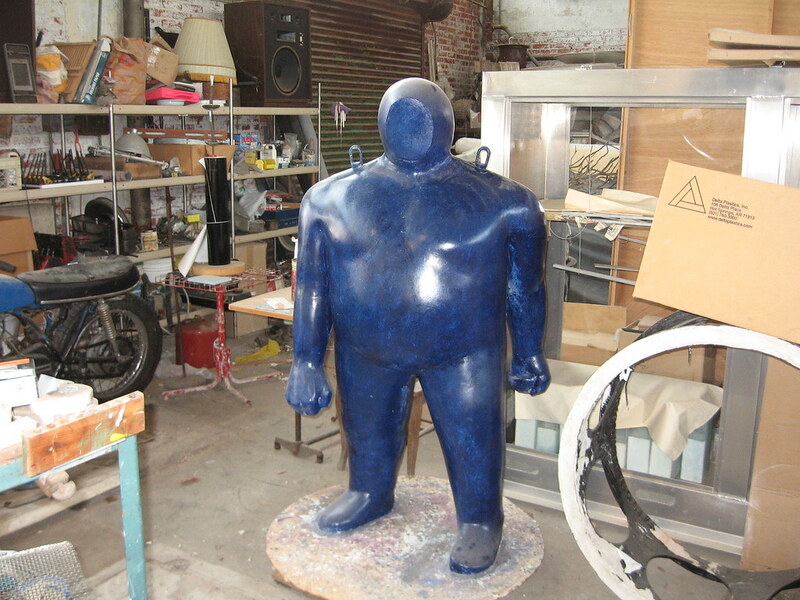 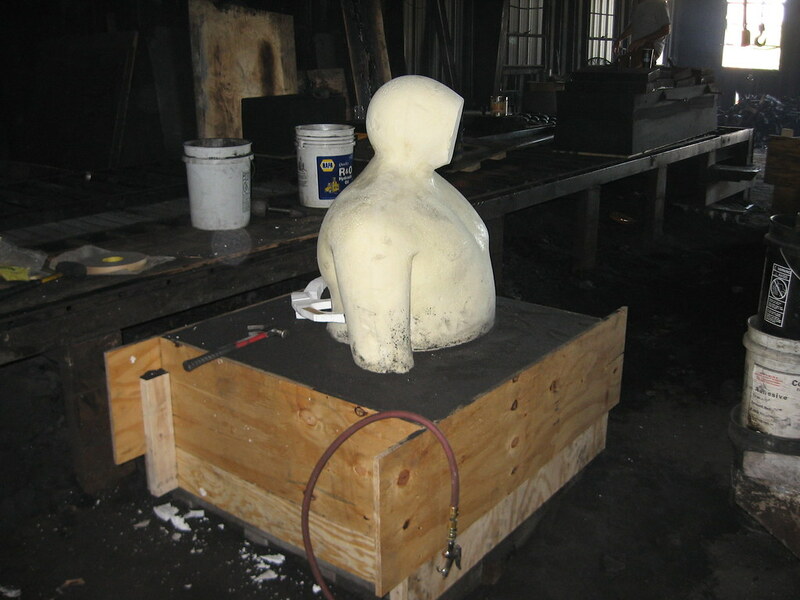 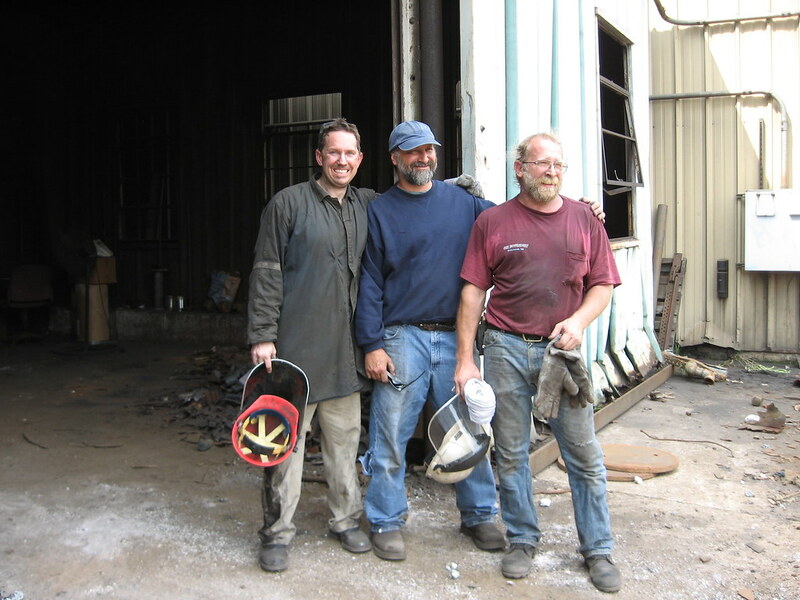 This was the first large cast iron sculpture at OK Foundry and our first love. 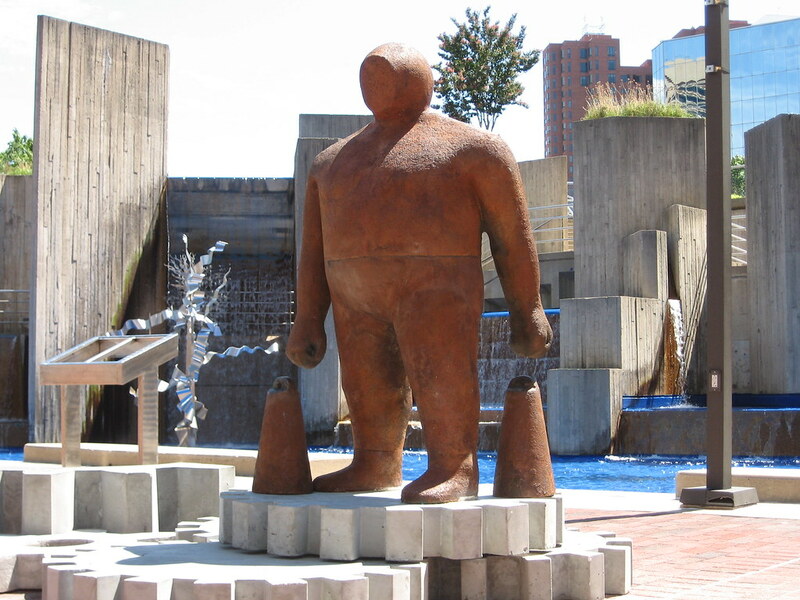 Who can resist the lovable figure of Deep Water?